There is so much pressure facing a manager in football, especially when you consider that in places such as England, the football teams are actually very large businesses. Some of them are even listed on the stock exhange. Their value, as companies, rests entirely on their results, and managers have all the pressure on them, from trying to juggle player morale to developing the youth while trying to deliver upon a hopeful fan base's expectations, and doing all of that under a sustainable budget. 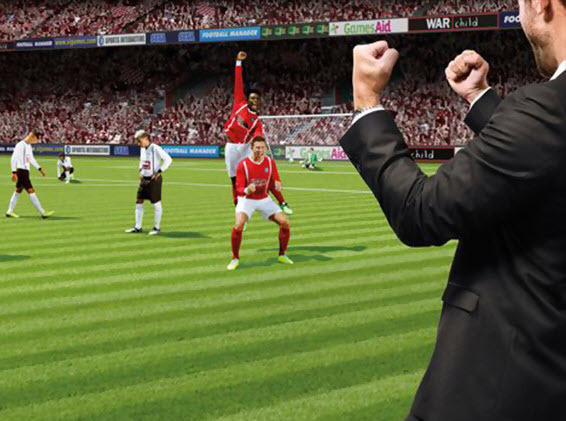 Fans of the series will know what to expect out of Football Manager 2017, which does not make many big strides from one year to the next, but still delivers a nuanced game with a ton of depth for those who prefer strategy over button mashing. Related reading: You can read Nick's review of last year's edition of the game here. For those unfamiliar with the Football Manager series, this is not an action game by any means. While it may share a sport with titles like EA's FIFA series, you are not directly controlling the action on the field at any point. However, you are still completely responsible for results, as your off-field decisions all impact on the on-field results. When you first fire up the game, you are tasked with creating your manager. Most of the options are pretty straight forward in terms of customising your character visually. I will say one of the nifty new cosmetic features is the ability to take a picture or use an image file of yourself to render out a fairly accurate-looking version of yourself in the digital world. 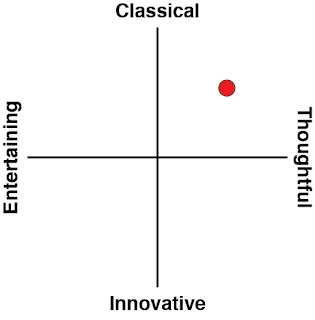 From there you figure out some core attributes. The first one is your preferred formations and style of play. You can choose from pre-made ones in a drop-down menu or use some drag and drop to create your own zany formations (good luck coming up with a new formation that is more effective than the dozens of existing designs). You can then settle on your key strengths. Are you an incredibly strict coach or one that works well developing younger players? All the decisioning is presented in an interface that is busy, but easy to understand, and you'll intuitively know the kind of impacts that you'll be looking for your decisions to make. Pretty much every change from last year's game is an improvement, which is exactly what you want to see in a game that has a regular update cycle. However, these improvements are incremental, and some might be critical of that. Without a lot of new major features, nothing can go terribly wrong. 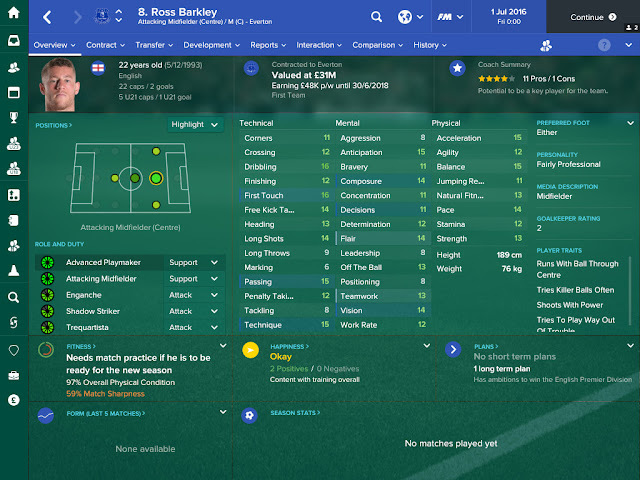 If you liked last year's game, you will almost certainly enjoy what Football Manager 2017 has to offer. If you felt last year's game was lacking, there is no reinvention of the wheel taking in this itiration, and this year's iteration will likely not sway you. I enjoyed last year's title, so little things like improved visual assets are much appreciated. When you're watching replays of past games, you're looking at something that looks like a FIFA game a couple of generations ago, but it's pleasing nonetheless, and I am a big fan or more images than numbers to help represent things more quickly at a glance. Heat maps and menus that provide information visually also help to move the series further away from the impression that this is simply a glorified spreadsheet. It still is a glorified spreadsheet, but Excel has never looked prettier. While game day decisions are important, as I mentioned earlier, preparation is king, and what you do over months and months of training and management will have a bigger impact than any single match. With incredibly detailed scouting reports, dozens of statistics for each player to track, injuries and the relationships between players to take into account, there are a lot of factors to keep in mind when shaping your team for game day. One of the trickier aspects is player morale, which can be incredibly fickle, and has a massive impact on the performance on players. One of the key challenges in developing player morale is making sure the players get enough play time to feel like they're a valued part of the team. There simply are not enough minutes to go around for everyone, so if you are going to develop younger players, as you need to do to take a long-term view of your team, it will come at the expense of some of your veterans, and they will let you know about it. To a lesser extent you have to worry about fan support as well, which boils down to a shallower version of the player moral. There is some importance to their feelings towards you and your club, but thankfully the impact is not nearly so pronounced and I spent most of my time trying to make sure a popular player did not mutiny on me, bringing down the moral of other players who might side with him along the way. Your staff plays a bigger role in Football Manager 2017 than in prior versions of the game as well. They help you gather information on your team and help make decisions accordingly. Even more to the point, if you decide to offload much of the decision-making in the game to your staff so you can dive right into the game itself. Obviously there is a wealth of options for those who feel the need to micromanage the game at every level, but if you want to simply apply staff advice you can choose to do so. This allows you to focus more on the game and less of the administrative stuff, which admittedly does raise the barrier of entry and slows down the overall pace of the game. However, one of my buddies would never use these options, as he has to control each and every last decision on a sports game (seriously, he obsesses over food stand prices in some). Related reading: Football Manager is a little different on iPad. Matt's review of last year's edition of that version. The AI actually seems improved to me from last year's version of the game as well. Certainly the pitch is better defended and the opposing managers seem to adjust on the fly more (with varying degrees of success; managers can be poor too). Make no mistake, Football Manager 2017 is a tough game. Because you can't pull the strings and make the players do exactly what you want on the field of play, you can't just 'take over a game'' with an unrealistic solo play like you can in other sports titles. Just like how a real manager can guide even a poor team into a good result, even if they're never kicking the ball themselves. 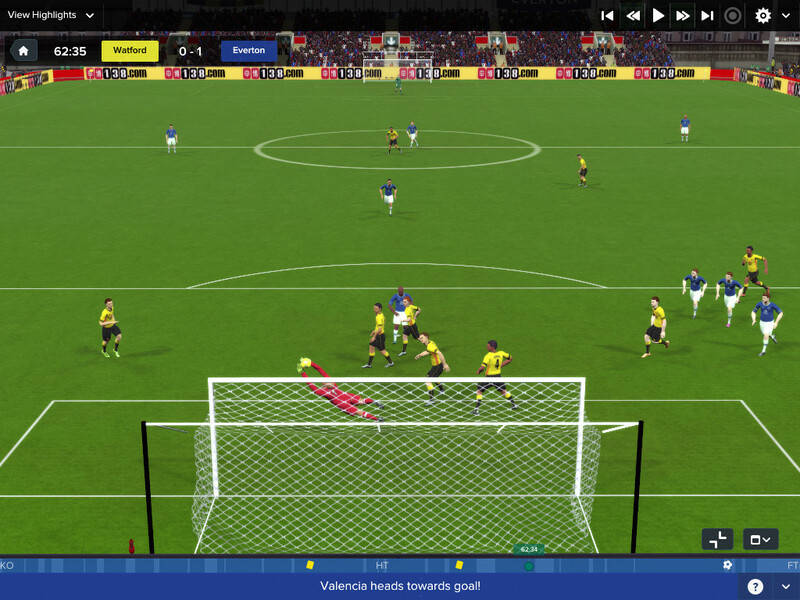 Football Manager 2017 is my favourite in the series so far. Aesthetically it can't hold up to games like FIFA that make the visual presentation a priority, but there are plenty of nice touches for the ever-evolving engine that help to sell the experience as you observe and coach it. Beyond that the depth here should appeal to fans of the sport, especially those willing to let the action take a back seat to strategy and preparation. With so many different options at your disposal, you can dig about as deep as you would like in your experience.